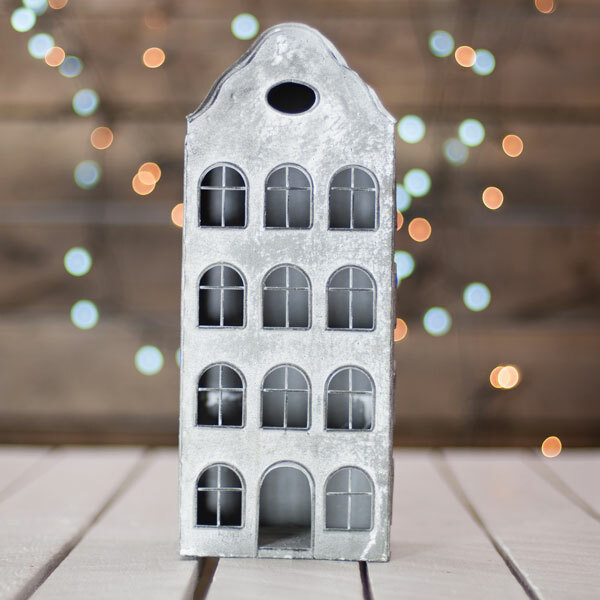 Previous visitors to Amsterdam may recognise the classic design of this cute lantern, which takes its cues from the tall, narrow buildings found throughout the Dutch city. 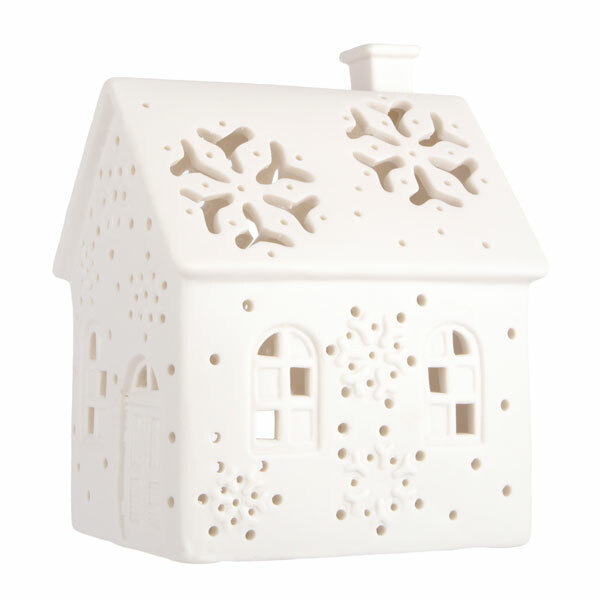 Place this fun piece on a window sill to add light and warmth to a living room on a cold winter’s night or, once the weather warms up a bit, why not take it outside and use it as a quirky way to light up an evening? Looking for a novel way to liven up your mantelpiece or bring some fun to your tabletop over Christmas? Look no further than these furry additions. 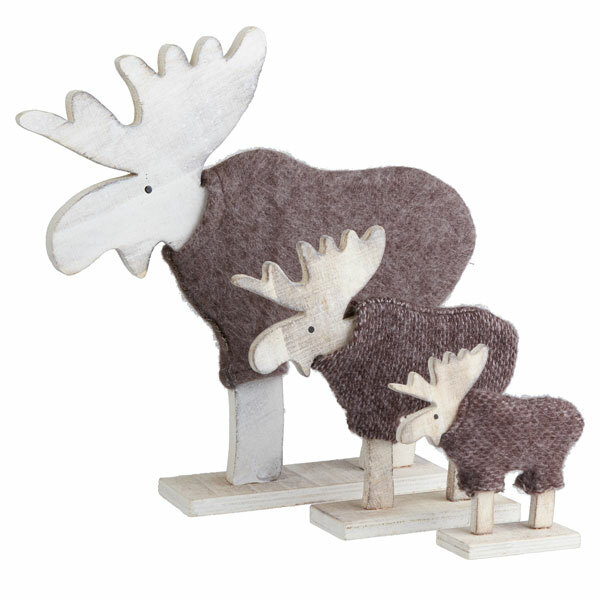 Available individually or as a family of three, each reindeer comes wrapped up against the cold in its own knitted jumper. Tealights are an inexpensive means of bringing light into a room and, by selecting the right holder, you can enjoy a display of contrasting brightness and shadows. The snowflake cutouts on the roof of this matt-finish house combine with the notches in its walls to create a festive show sure to put you and your family in the Christmas mood. If you want your Christmas cards to literally stand out from the pack this December, Berry Red’s quirky selection might be just what you’re looking for. 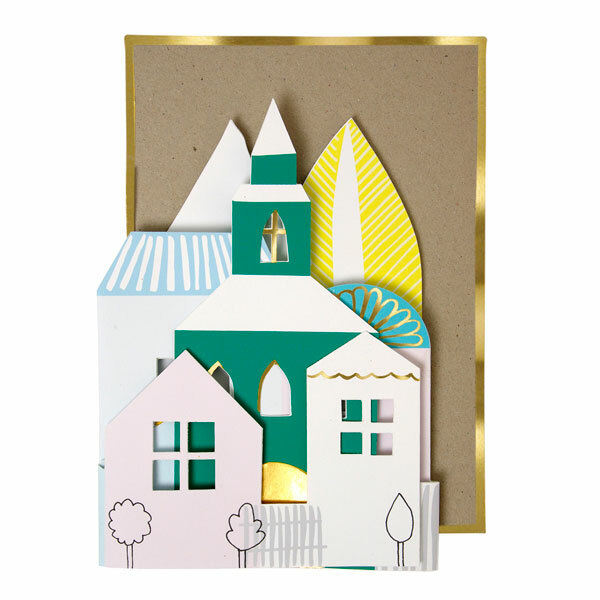 This novelty card features a classic village scene centred around a church and will certainly make an impression with its lucky recipients. The noble stag is an enduring symbol of winter and you can make it the centrepiece of your festive table thanks to this classic item. 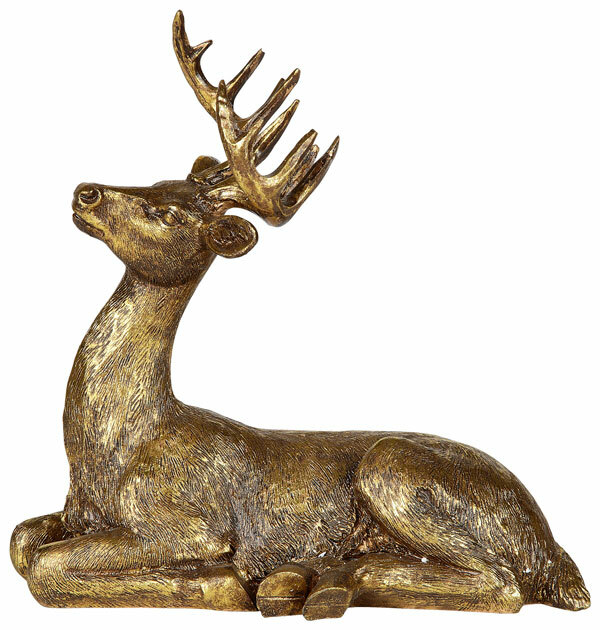 Captured in a graceful pose and finished in antique gold, the stag works well either on the table or nestled among your copper-and-gold displays elsewhere in the house.